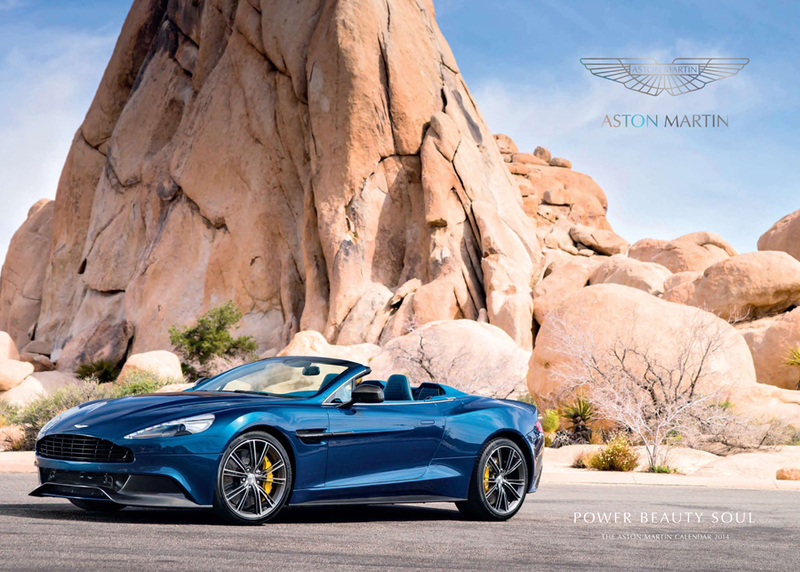 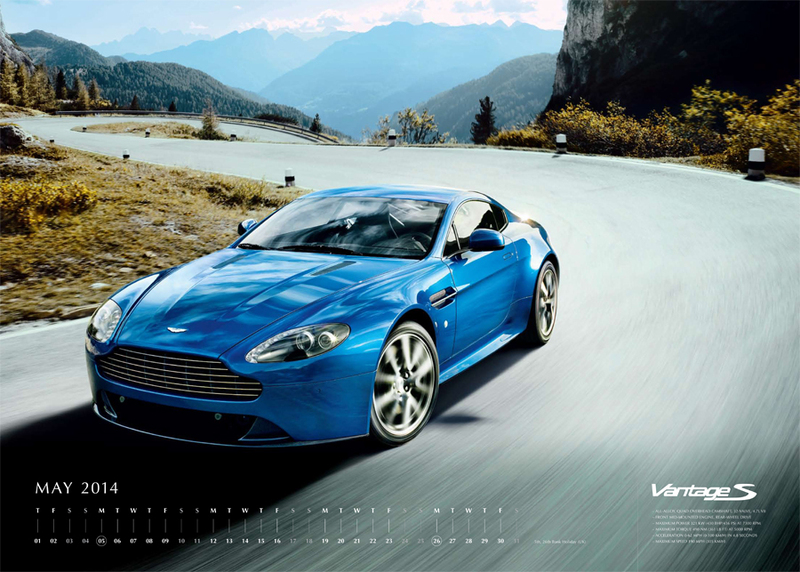 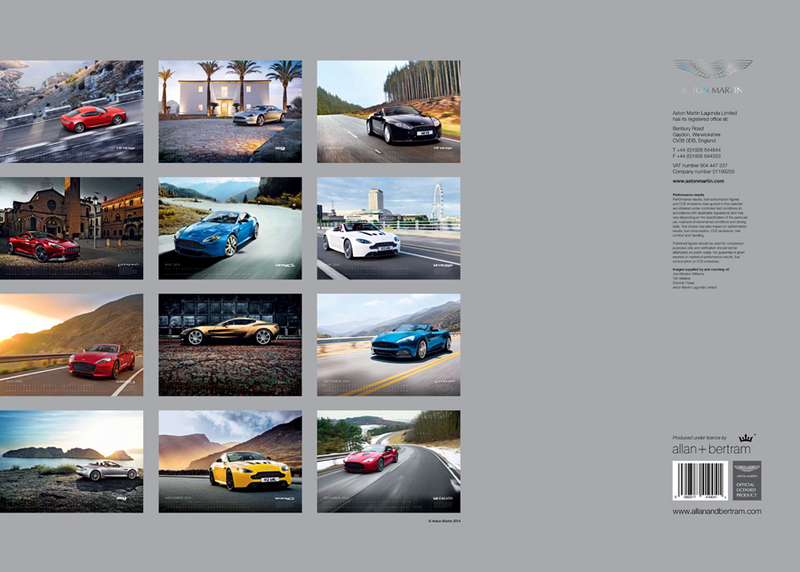 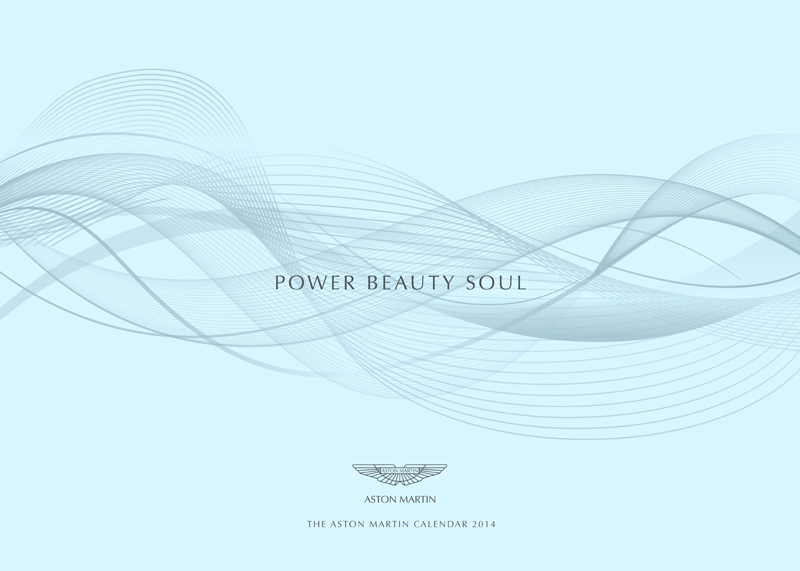 This month saw the release of the official Aston Martin calendar from Allan+Bertram who are clients of AmbientLife. 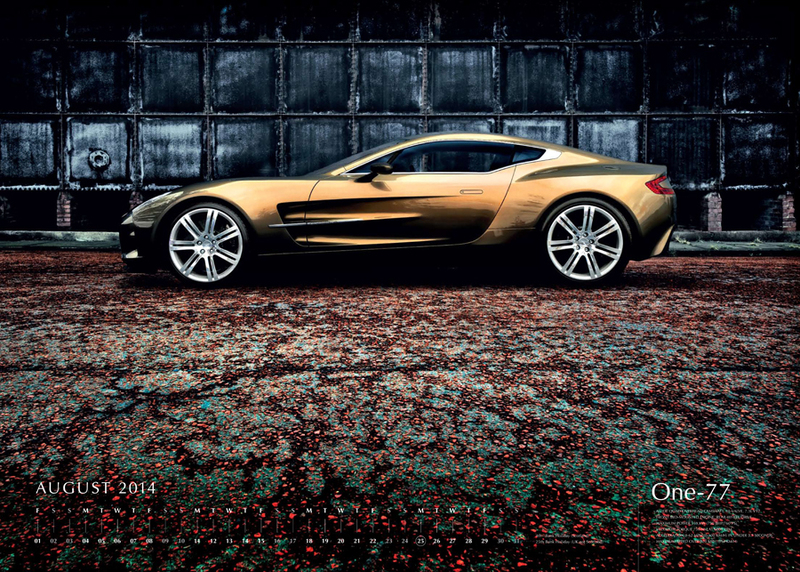 The exciting 2014 calendar is both dynamic and fresh and features the latest current Aston Martin Models with photography from Tim Wallace on such models as the infamous Aston One77, to date the most expensive and exclusive Aston ever built with a limited run of 77 produced and a price tag of £1 million UK pounds. 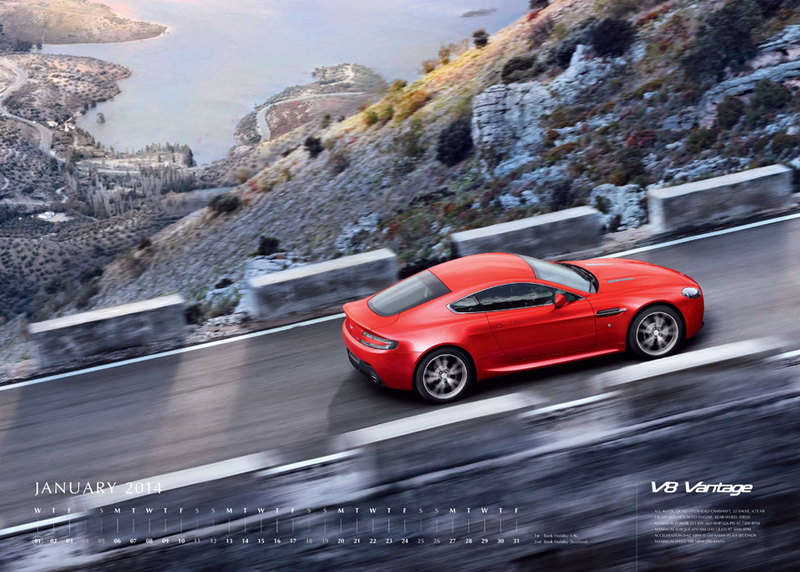 The 2014 Calendar features stunning photography that reflects the prestige nature of the brand - giving our customers a true Aston Martin experience to enjoy.